← DipLawMatic Dialogues Seeks Contributors! This entry was posted in Film and Film Reviews and tagged blog, film, film reviews, research instruction, teaching. Bookmark the permalink. Film screenings constitute a long-standing and important piece of teaching at the Yale Law Library. Almost a decade ago, we began a foreign film screening program in collaboration with our graduate programs. See: Movie Night @ YLS: http://library.law.yale.edu/foreign/movie-night. I’ve also used film in teaching about Central and South American legal systems and legal issues including within indigneous communities. See, for example, Indigenous Justice in Bolivia: https://www.youtube.com/watch?v=hfmAGKi1udg; Brazil in Black and White: http://www.pbs.org/wnet/wideangle/episodes/brazil-in-black-and-white/introduction/965/; and Crude: http://chevrontoxico.com/crude/. Hi Teresa! Thanks for sharing these links! I remember discussing these film screenings with some of the Yale law librarians when I visited the library shortly after starting here at LSU. Those conversations were one of the first things that got me thinking about using film in my classes. I would actually really like to start a film series here, but I’m not sure how to get it started or how to get the students to participate. It would be great to hear more about how Yale got its film series off the ground. I can’t remember exactly how the conversation evolved, but I started the series with the director tutors of the YLS Graduate Programs (LLMs and JSDs). 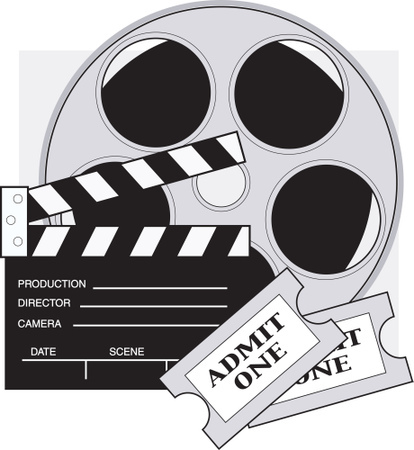 Each film screened is selected by the student; the library obtains the film and sets a time (6:15pm) and place for the screening; we order pizza; the student introduces the film and then leads a discussion afterwards. We meet with the tutors at the beginning of each semester — they are responsible for rounding-up students and film titles. We do the rest. It’s super fun.